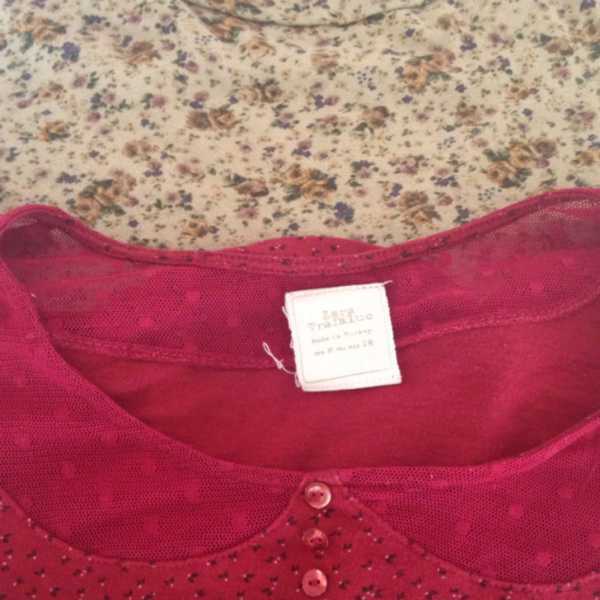 Yet in time of where the weather is getting a little bit chilly I found that I have small collection of some beautiful floral tees from short and long sleeved to details of Peter Pan collar in lace. Since florals are in autumn’s wake seemed right to place them back to their home called a draw whilst, greeting the other warmly garments myself has bought from the beautiful pink jumper to the tartan cashmere sweater. 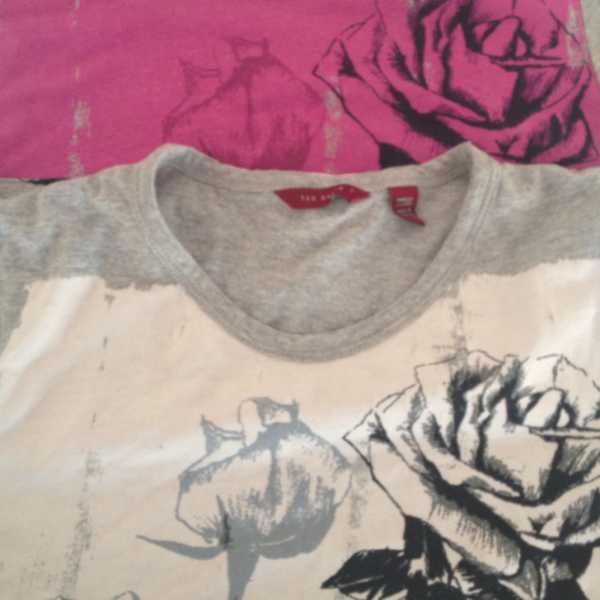 I splashed out with the type of floral print I wanted since my tee collection just need that edge of a lift. Mr Ted Baker does make a statement in an no-ordinary way. Zara the A-Z of the brands is by place to go for the most basic garments of all. Yet their tees are good a edit for patterns and printed stills. I love this one especially because of the lace peter pan collar with the little buttons! 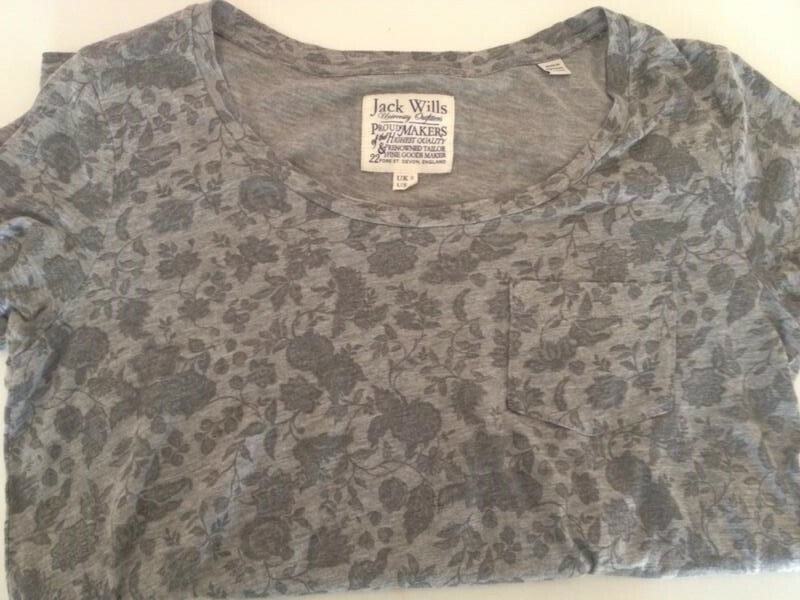 This is a more recent purchase from Jack Wills Leeds. I love the Broadley Tee with the little detail of the pocket whilst, it comes in a fruity damson colour too.